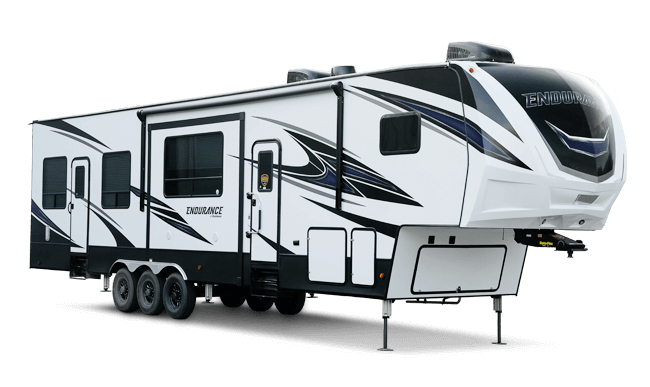 With warm weather on the horizon, we want to remind you that Dutchmen has new 2018 models ready to help you get away to far away campgrounds, secluded coves, and beautiful mountain crests. 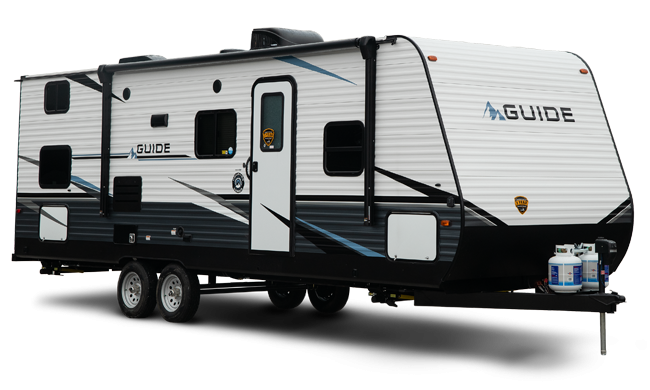 From feature-packed fifth wheels to lightweight, affordable toy haulers, the models in our 2018 lineup are sure to stand out among any destination! Families love the Kodiak Cub 185 MB for its ultralight technology and great fuel economy. The 185 Cub is one of, if not the only, single-axle RV model on the market today that offers a walk around 60” x 80” queen-size bed, which means you’ll have more room without sacrificing your desire for lightweight travels. The LE Series is a great addition to the Aspen Trail lineup with its smart construction and stylish designs. With its streamlined build and travel-ready features, the Light Edition will get customers on the road faster, without sacrificing the quality they’ve come to expect from the Dutchmen name. 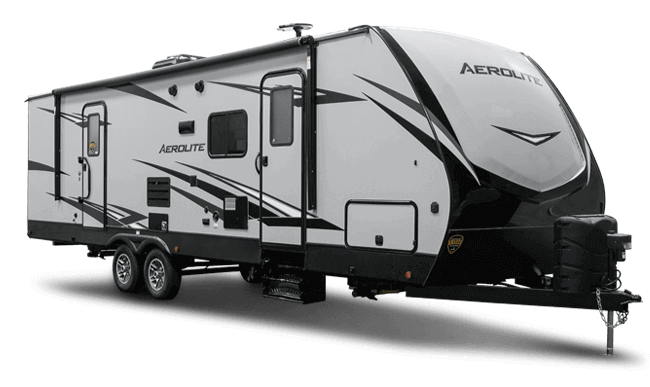 Riding under the lightweight, modern Aerolite banner, the Astoria is packed with highly-visible, value-driven standard features that address the demands for a turnkey RV option. Designed for the 21st century and built at a higher standard, the Astoria fifth wheel is ready to take all travelers, like you, on the next great American adventure. An industry-exclusive toy hauler floorplan, the mid-bunk was engineered to allow travelers the freedom to store toys and gear inside the garage without sacrificing extra sleeping space. With the bunk bed area located near the front of the unit, the mid-bunk addresses the concerns of parents looking to keep children closer to them overnight, as well as away from any chemicals and fumes that may be in the toy hauler’s garage. When you’re looking for an affordable, yet lightweight RV that packs a ton of smart features, the Rubicon XLT has you covered from top to bottom. Designed for extreme toy hauling, but delivered at a budget-friendly price, the XLT is an easy decision when it comes to the RV you want representing you at your next campsite.